Master of law from the Sofia University. Profirms is a law company specialized in the field of corporate law and accounting services. 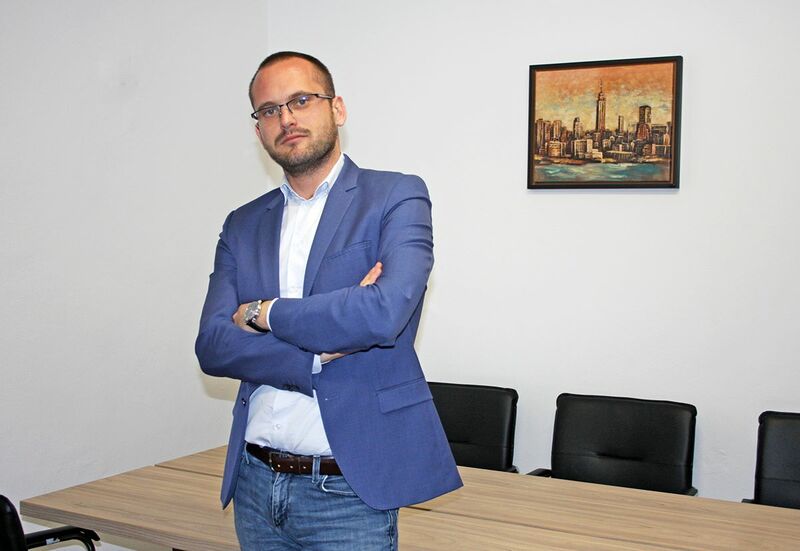 Founder of the company is Radoslav Zankov – master of law from the Law school of Sofia University St. Kliment Ohridski. He is in charge for the legal services that the firm provides. 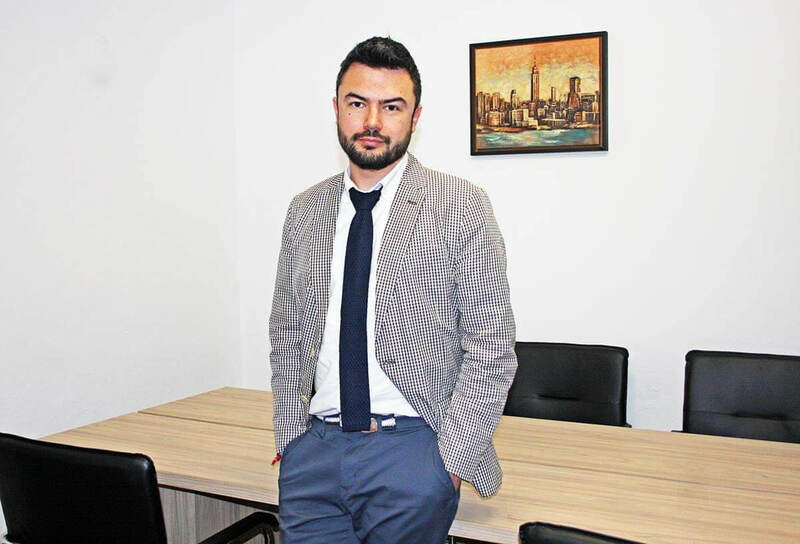 The accounting department is headed by the managing partner Radoslav Durev – master of economy from the Business school of Sofia University St. Kliment Ohridski. We started the company back in 2010 with a different name but from 2013 on the firm has its current name and brand. Over the years we’ve been specializing in providing legal and accounting services for companies, helping them to start and grom their businesses in Bulgaria. Our team consists of lawyers and accountants and this, we believe, is a solid foundation for the services we provide to our clients.